Come to visit us and dive in Carboneras! 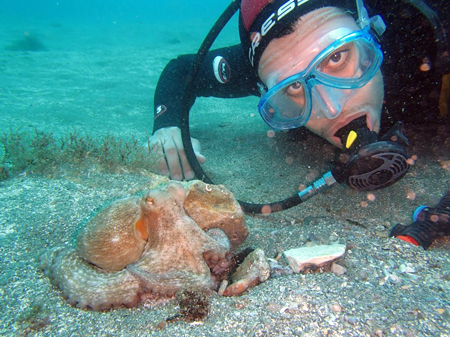 You will enjoy the amazing underwater landscapes and the abundant marine life of the San Andres Island and the Cabo de Gata-Níjar Natural Park. 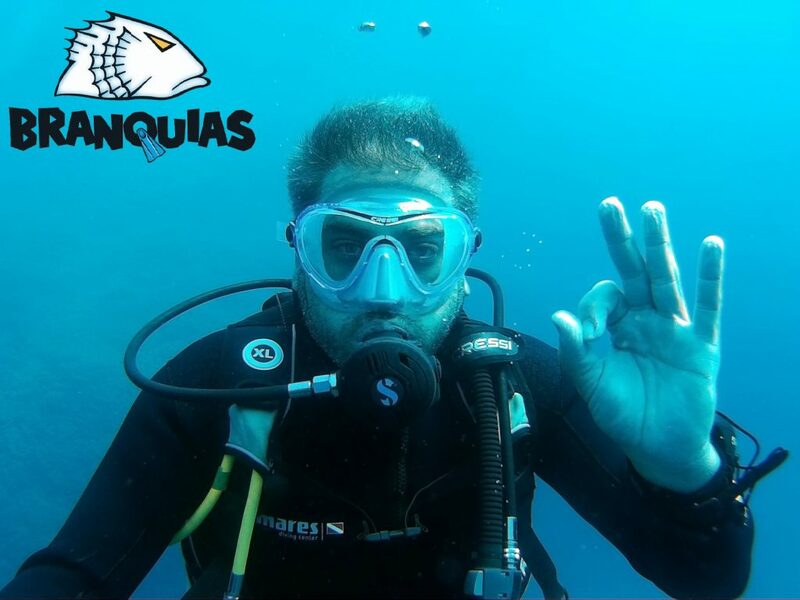 Start diving and enjoy from the first day the fantastic underwater treasures of a natural reserve (Isla de San Andres). The course includes 6 dives of approximately 45 - 50 minutes each. To enjoy diving you need to learn well! 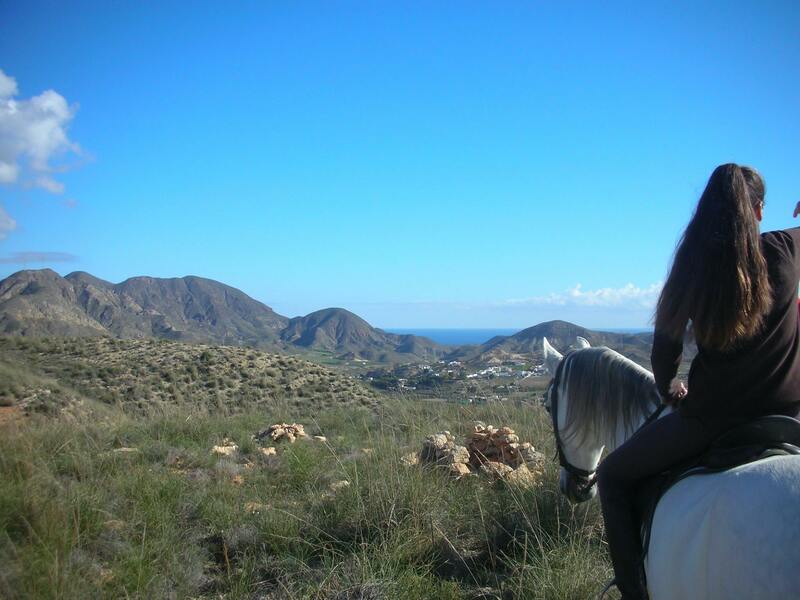 Feel the sea in all its splendor and enjoy the incredible landscapes of the Cabo de Gata Natural Park. Choose one of this package of active tourism activities: discover scube diving, snorkeling, sailing, horse riding and kayaking. 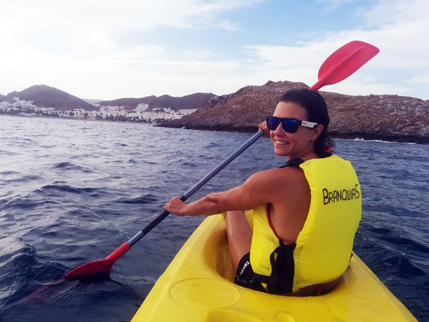 In addition, we propose different ways of enjoying the Cabo de Gata Natural Park (Biosphere Reserve) by practicing active tourism. We have packages of multi-adventure activities that include: diving (dives for certified divers or diving baptism for the inexperienced), snorkeling trips, sailboat trips along it,s coast, kayak rentals, horse riding routes and trekking to know the interiors of the N.P.